This guide explains how to unlock the additional second and third subclasses in Destiny 2. 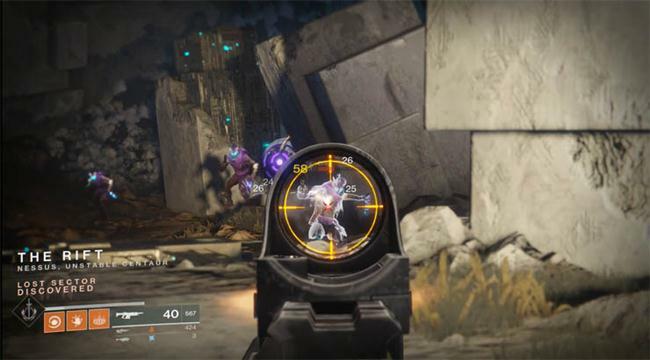 These subclasses include the Voidwalker and Stormcaller for Warlocks, Striker and Sunbreaker for Titans and Gunslinger and Shadowstalker for Hunters. It's no secret that you lose your powers in Destiny 2 and unlocking new subclasses is just one of a number of tasks that you'll need to accomplish on your way to defeating Ghaul. At the beginning of Destiny 2 players only have the luxury of a single subclass which defaults to Dawnblade for Warlocks, Sentinel for Titans, and Arcstrider for Hunter. There are of course two additional subclasses that you can unlock but the game likes to keep this secret for a while. Before you go hunting for you new subclass, take note of the fact that character level is a prerequisite to unlocking them. Players have reported thus far that you must be at least 7+ to unlock the second subclass and 15+ to unlock the third. I myself was able to unlock the Voidwalker subclass for my Warlock at level 9, falling somewhere in the middle of the two levels above. I don't think it matters really when you choose to unlock your subclass, it just depends how much you want to go out of your way to do so early in the game. Now onto the important part. 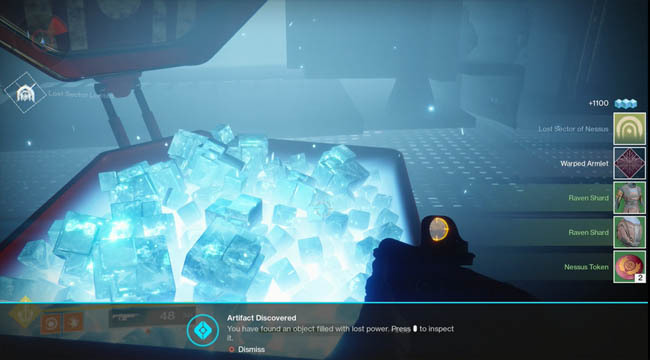 Destiny 2 has the concept of collectible Relics which only spawn in chests. These Relics start the process of unlocking your second or third subclass, depending which Relic you find. No matter which class you are (Warlock, Hunter or Titan) you must find the Relic first to start the process. I myself found the Relic in a Lost Sector chest on Nessus when I was level 9. 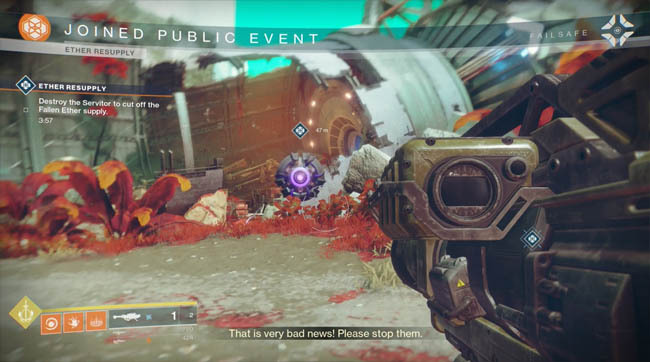 The Lost Sector was in the south eastern corner of the Nessus patrol map in The Rift area. After successfully navigating through the Lost sector dungeon I was met by an Ultra Captain who didn't last long in the face of my power 95 Arc Grenade Launcher. Following the swift death a Lost Sector cache (chest) was unlocked. 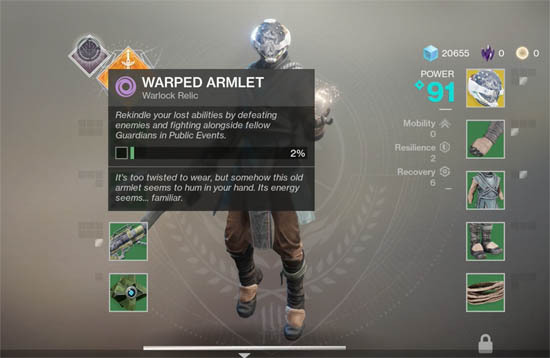 I opened it up to find a Relic called "Warped Armlet". Now you have the relic, the hard work begins. In order to fulfill the requirements you must kill a certain number of enemies. Although the description appears to suggest that this must be done in Public Events, this is not true. Every enemy kill will increases the bar very slightly and you can do anything you like such as Adventures, Lost Sectors etc. In my case, I did a mixture of Adventures and Public Events to reach 100%. Once you've completed all the kills and the progress bar reaches 100% a new quest will appear in your itinerary. Track the quest and head to a Shard of the Traveler in the northern half of the EDZ. 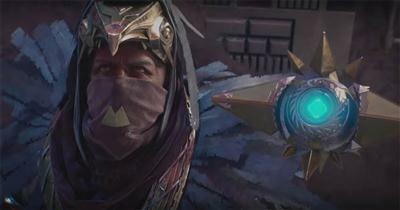 Clear out waves of enemies and interact with the bright spots to hear lore about your new subclass. Finally clear out the last wave of enemies using the light pools to endlessly recharge your Super. Afterwards the subclass is all yours to keep! !